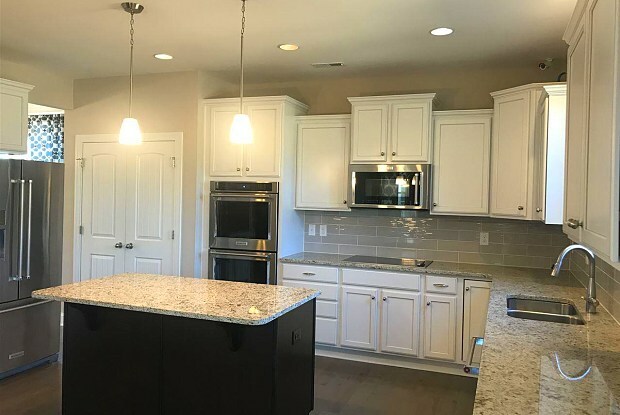 Better than new MODEL HOME features 3 beds, 2.5 baths and 2,745 sq ft! 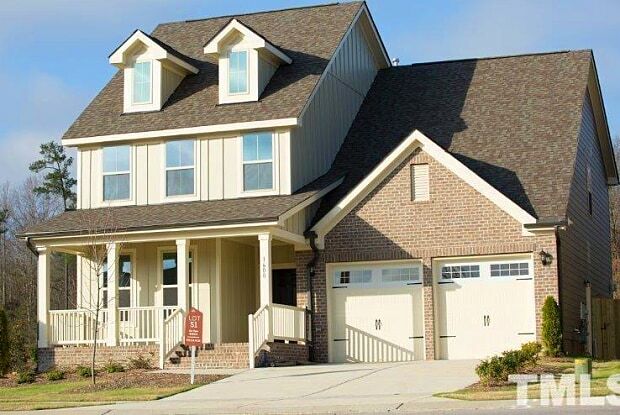 This top selling Drayton floor plan in the Wendell Falls community welcomes you w/a delightful large front porch to relax and unwind! This home boasts an open kitchen, downstairs study, separate tub & shower in the master bathroom and much more - too many features to list! The appealing backyard includes a one-of-a-kind gas fire pit with built-in cedar benches and a unique cedar water feature. Make sure you don't miss out on this gem! Have a question for 1824 Iron Mill Drive?